One of the most frequent and important questions that an aspiring photographer can ask is which of the format to use, namely: DNG or RAW? These two formats have various differences, and each of them has advantages and disadvantages. In this article we will see DNG vs RAW: the differences. RAW format images are also called “digital negatives“, as they are data coming directly from the camera sensor, without being processed. Any program cannot be used to view, print or modify RAW images, since the latter is a format linked to the manufacturer and the camera sensor, therefore not supported by any software. This type of file retains as much information as possible on an image and generally contains more colors and dynamic range than other formats. RAW files retain complete JPEG previews, processed by the camera using the camera settings chosen at the time of shooting. This type of file, in addition to exposure information, also stores specific camera data, such as the point of focus, image control, etc. RAW files are supported and work with specific camera software packages, such as Nikon Capture NX. Not all software packages are able to open this type of file; if, for example, you have recently purchased a newly released camera, it is likely that you will have to wait a while for software companies to upgrade their products so they can support your camera’s RAW files. Since RAW files cannot be modified by third-party software, the settings must be saved in a separate sidecar file (XMP), which means more space is taken up and file management is tougher. DNG is Adobe’s image standard, created specifically to store image data in generic format, and highly compatible with any software, unlike RAW files. This type of file is compatible with any software capable of correctly reading DNG files. DNG files can be made smaller than RAW files if the minimum JPEG preview is stored in the file. File management is better; it is possible to modify an image directly in the DNG file, without having to create XMP files. 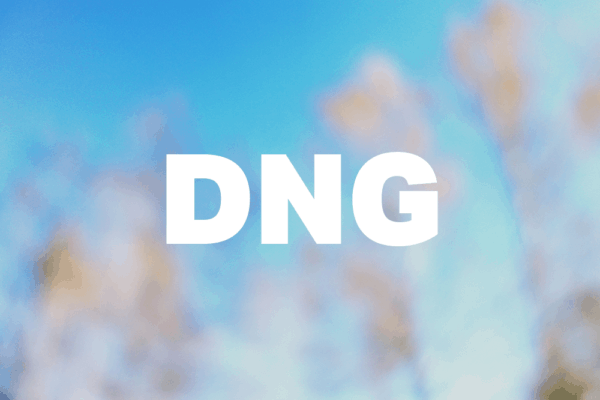 DNG files can store complete original RAW files and, if necessary, can later be extracted manually. Adobe allows you to automatically convert RAW files to DNG in many ways, using special commands, such as Lightroom. DNG files include checksum information in the file to detect and prevent file corruption. Adobe is improving the DNG format by adding more features year after year. 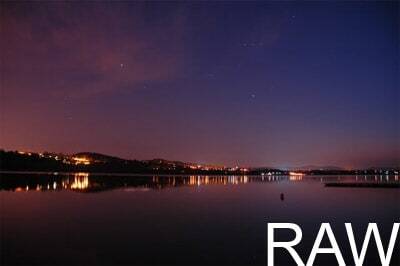 Converting files from RAW to DNG takes a long time; this can be a problem when the images are in high resolution. DNG does not work with most producer image processing programs; does not work for example with Nikon’s Capture NX software. DNG removes most unrecognized metadata from RAW files, making it impossible to recover in the future. Since all changes are written to the DNG file, the entire file must be backed up each time changes are made. If you still have any doubt or queries related to this article then feel free to leave a comment in the box below. We will try to help you as soon as possible.